CUSTOM BUILDING: We’ve been building to suit our customers from the day we started! We enjoy working with prospective homeowners every step of the way to ensure you get exactly what you want. SPEC HOMES: Over the years, we have built many spec homes and have developed several new neighborhoods that we are proud to call our own. 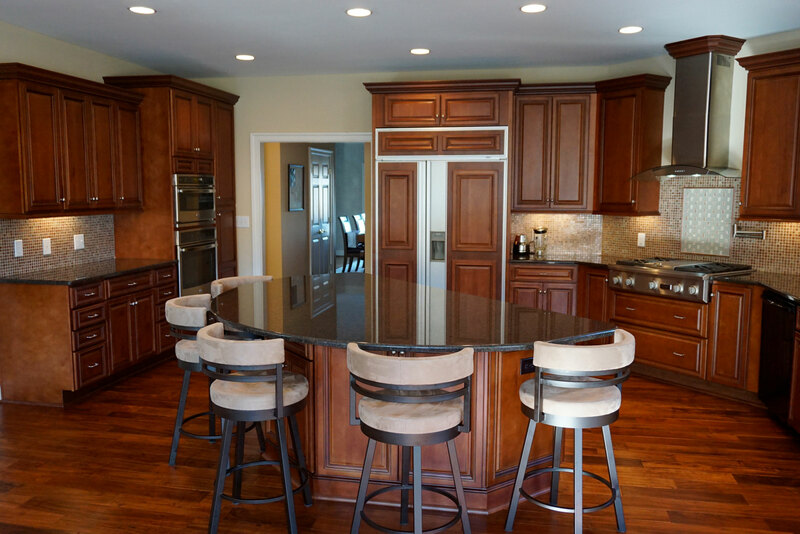 REMODELING /ADDITIONS: From the simple updating of a kitchen, adding on one of our signature screened porches or a whole house renovation, we oversee the design and construction from start to finish. OUR PARTNERS: We look for quality and efficiency in our subcontractors and suppliers. Because we use the highest quality materials at the best possible price, we know you’ll love our work.